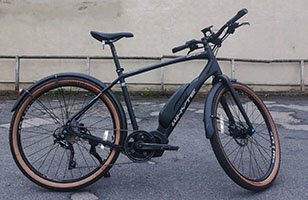 As the “e-bike specialists”, we can help you find the perfect electric bike. 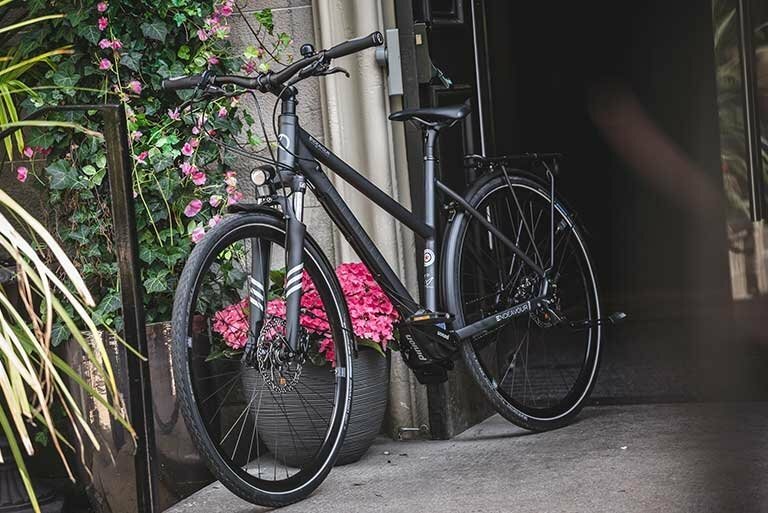 We only stock the best brands including Specialized, Whyte, Kalkhoff, Giant and Brompton which means you know you’re getting a bike which is reliable, comfortable and handles well. 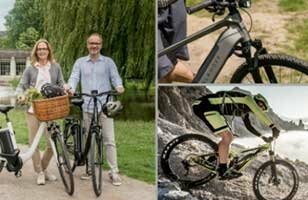 Whether you’re looking to go off-road with an electric mountain bike, travel for leisure or to work with a hybrid electric bike or even considering a folding electric bike for ease of storage or electric cargo bike for either your family or business; browse our range online, pop in store or speak to one of our experts in person or on the phone. 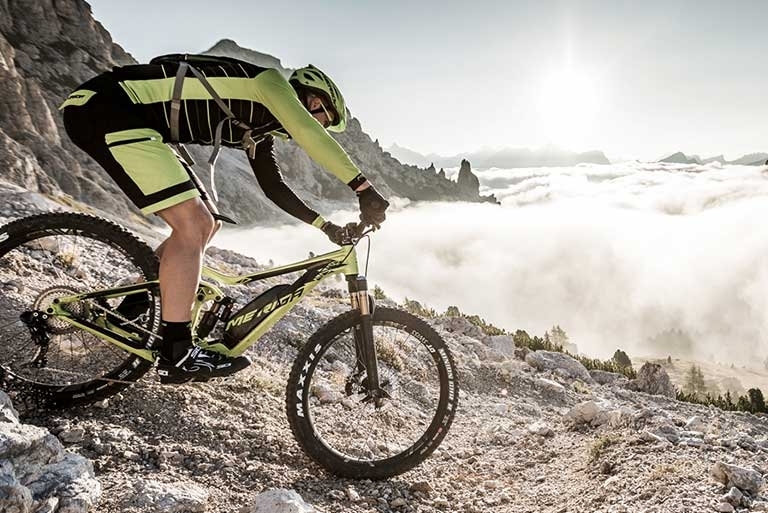 We also have an extensive demo fleet so you can try before you buy and be confident in the decision you make. 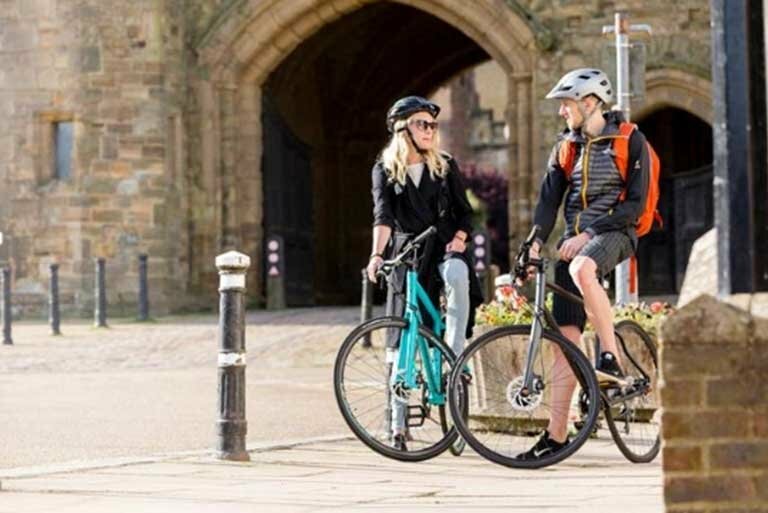 Plus, we accept multiple payment options including 0% APR finance, electric bicycle grants and cycle to work vouchers, you can spread the cost. 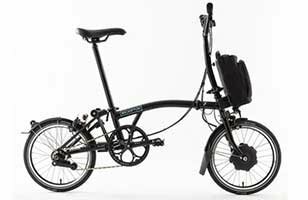 Equally happy on or off the road, these will get you to work - no sweat. Power up, power down. Repeat. 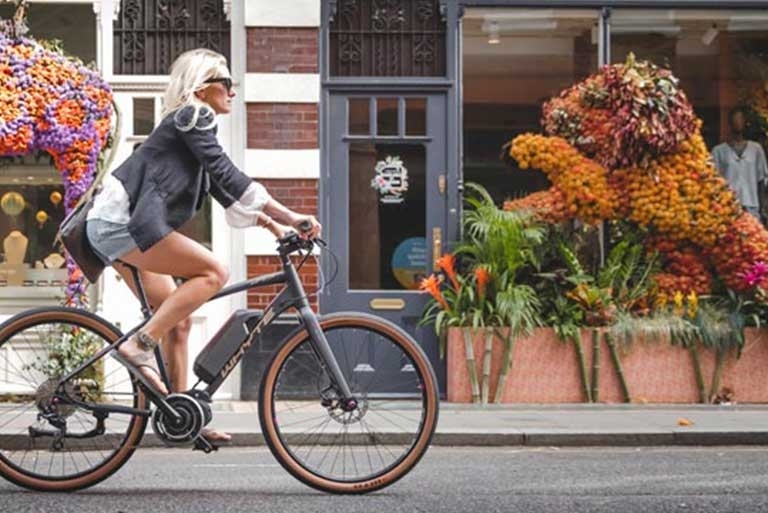 For max convenience and storage, discover the best folding e-bike around. 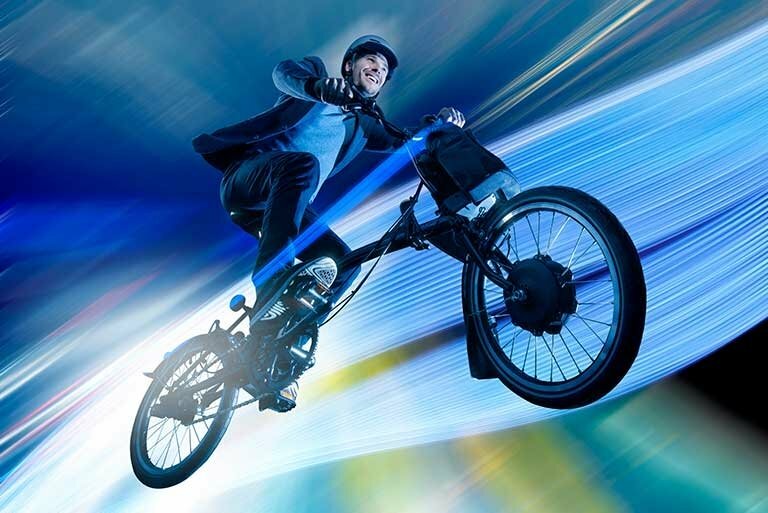 Promotional video for the new Brompton electric. Demo it in our Canonmills store. Watch Dan from the Aberdeen shop power up and down the hills on the e-One Sixty.